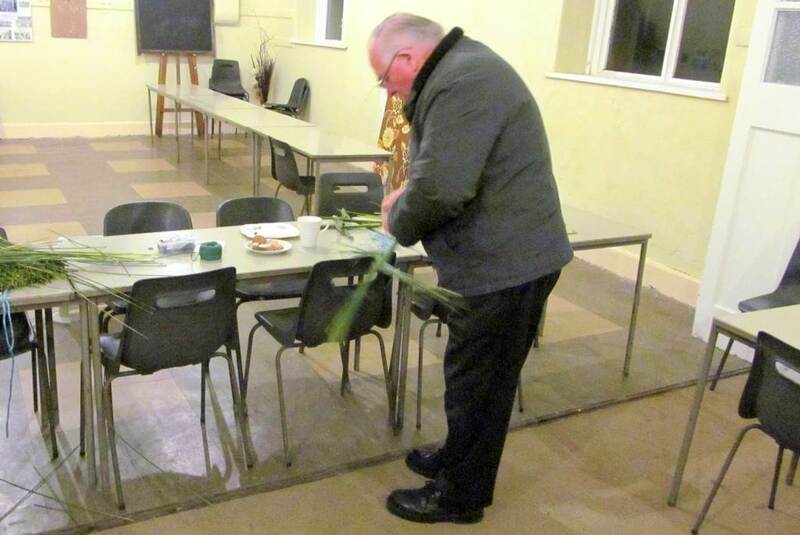 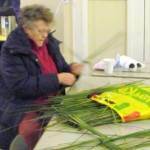 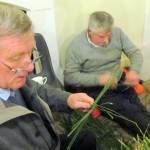 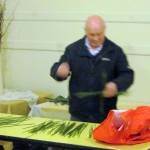 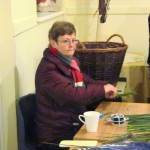 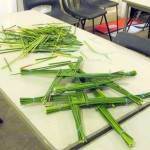 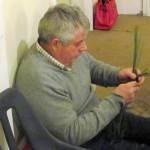 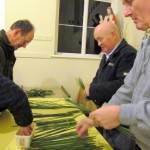 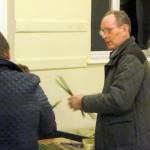 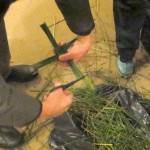 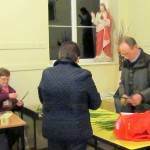 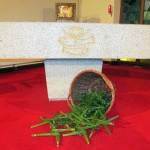 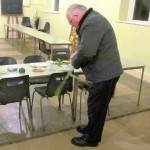 The Old School House, Ballycran was a hive of activity on the evening of Thursday 30th January 2014 when an enthusiastic band of volunteers gathered to put their weaving skills to good use in making St Brigid’s crosses for the parish. 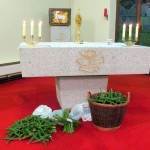 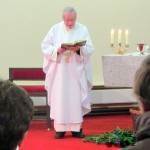 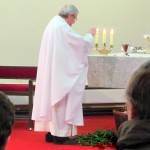 The crosses were blessed the following evening, the eve of St Brigid’s Day, by Fr Neeson, who celebrated the Mass for her feast day. 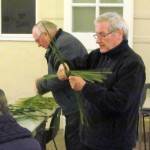 Many thanks are due to all those who turned up on the evening to make the crosses and also to those who provided the rushes.